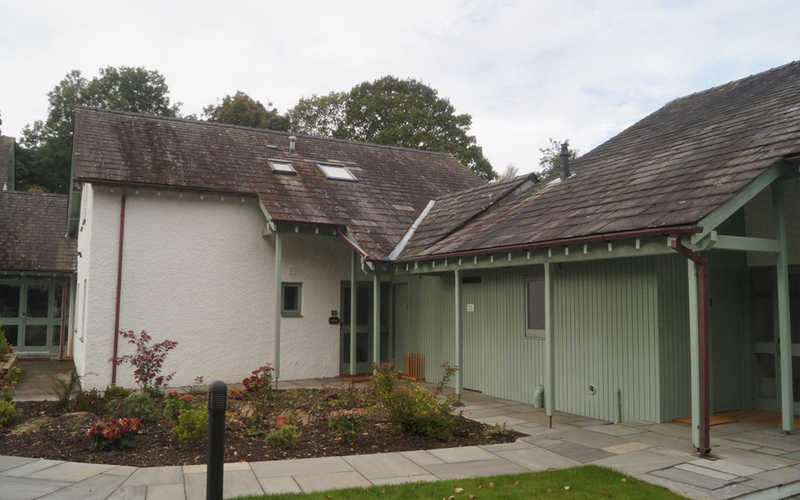 The Oaks Country Estate is a family run estate of Self Catering Cottages and a stunning Country House, in a tranquil and private woodland setting but just one mile from the conveniences of Bowness on Windermere and easy access to the rest of the Lake District National Park and all of its attractions. 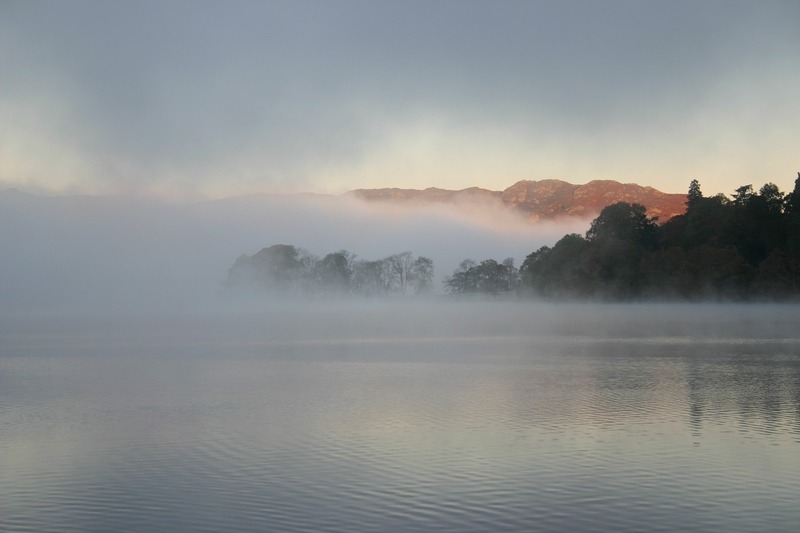 The Lake District National Park has just received ‘World Heritage Status’ in recognition of the exceptional landscapes and cultural assets. 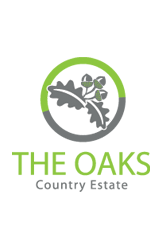 On entering The Oaks Country Estate you will be welcomed by mature woodland set in 6.5 acres of managed grounds with views of the surrounding rolling hills and plenty of wildlife. Our properties have been refurbished and furnished to a high standard to create the perfect place for groups, families and friends to get together, to explore, relax and make special memories. 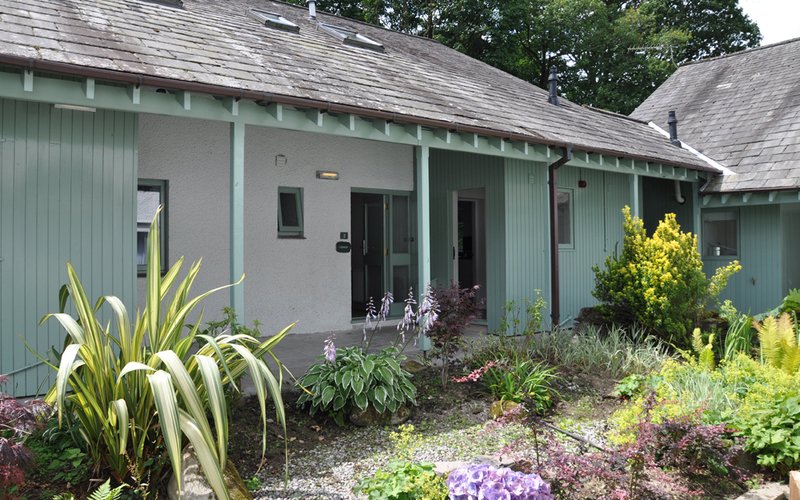 The woodland cottages comprises of 8 spacious self catering cottages. Beech, Cherry and Elm sit between a landscaped courtyard and a native woodland. 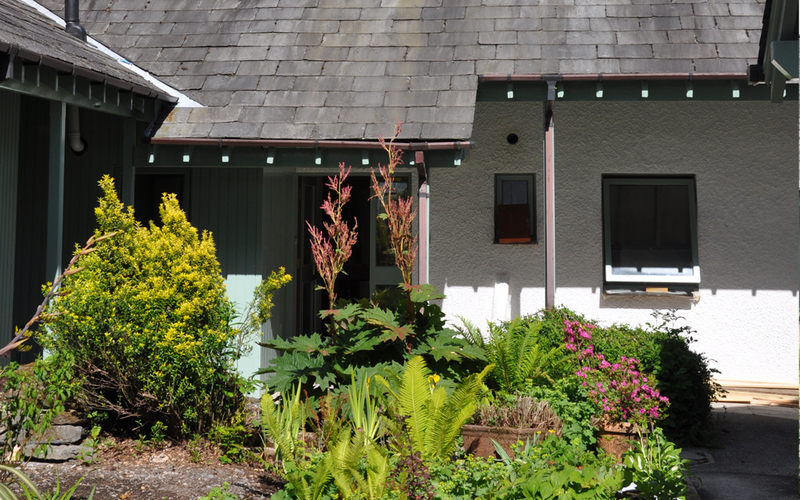 Hazel is the largest cottage which takes pride of place in-between the landscaped courtyard and the remaining three cottages of Maple, Rowan and Yew that have a rock garden to the front and a hill to the rear with access to the wider estate gardens. 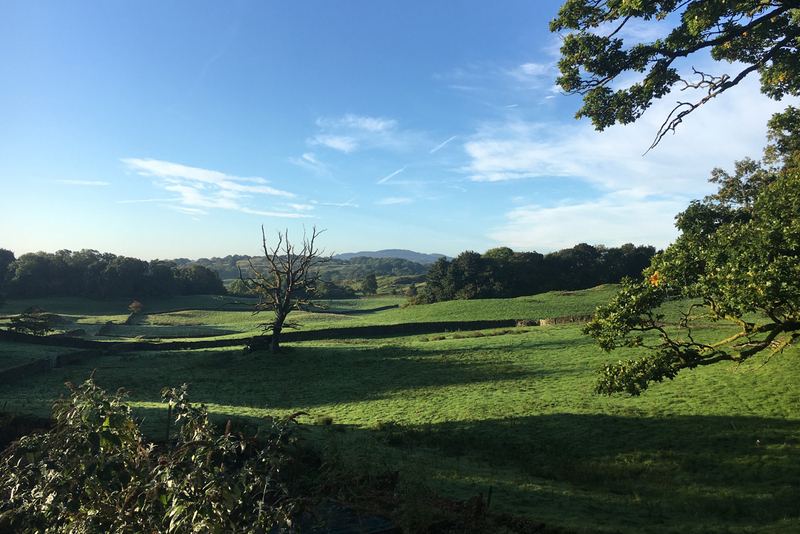 Acorn cottage is our newest edition and is tucked away next to The Oaks Country House, with the most amazing lakeland views across open fields. 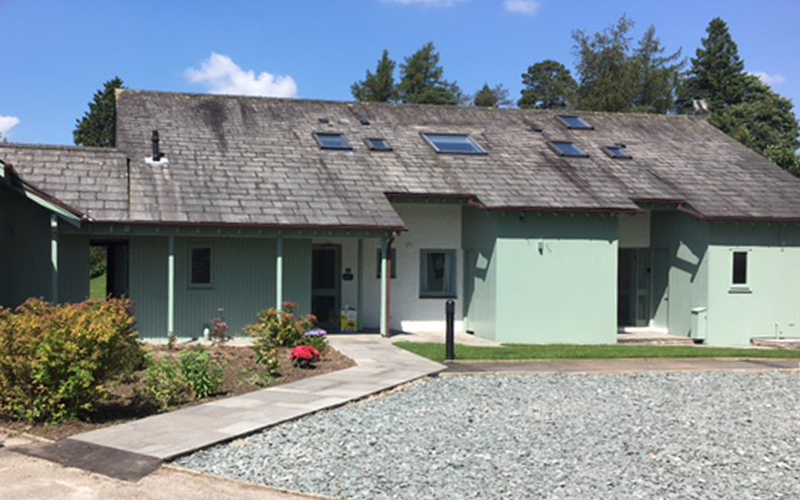 Our cottages have been recently refurbished and furnished to a high standard and fitted out by the family to give a ‘Home from Home’ holiday experience. They are modern, fresh and clean, with a welcoming feel, super comfy beds, a comforting log burner for evenings in, and a private hot tub on a raised patio area for a little bit of luxury. Each of our woodland cottages has direct access onto a private deck or patio area to the rear that accommodates a hot tub to soak up the surrounding beauty, a dedicated area for a disposable barbeques and outside tables and chairs for guests to enjoy. We have serviced holiday accommodation. Beech Cottage is set in a quiet corner of the estate with the most wonderful views across the open fields and natural woodlands to the rear. Cherry Cottage is off a courtyard garden area, with stunning views of the natural woodland and neighbouring tarn to the rear. 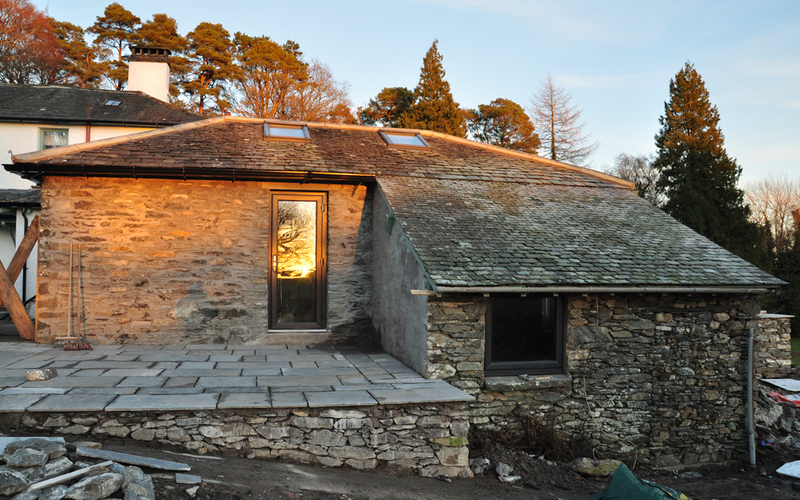 Elm Cottage is tucked away in a private corner of the L- shaped complex with elevated views over the neighbouring woods and tarn to the rear. 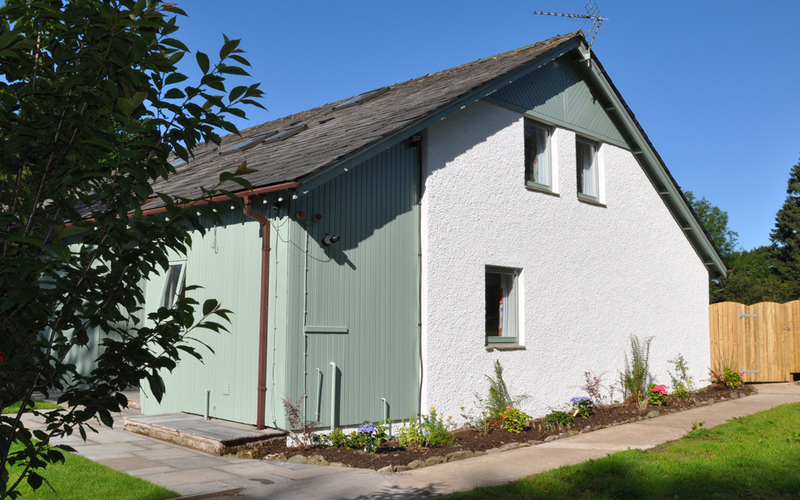 Hazel Cottage is the largest of the 7 cottages on the estate and stands in the middle of the complex with fantastic open-plan entertaining space. 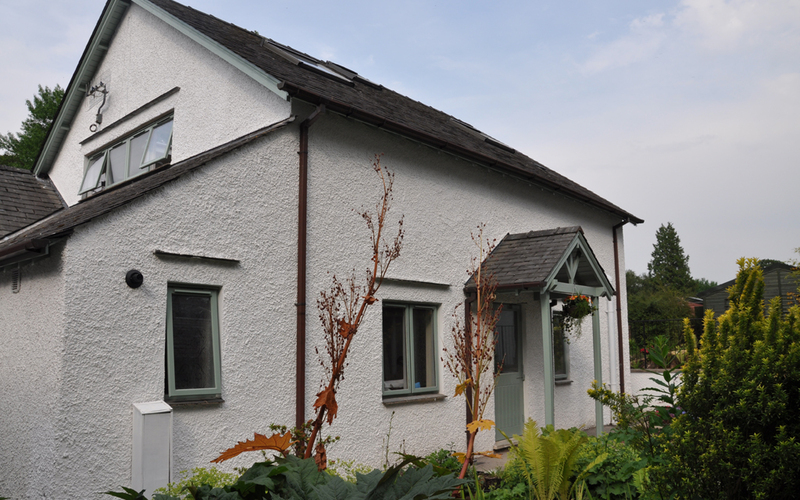 Maple Cottage has level access leading from the car parking area with well stocked flower beds and views of the neighbouring tarn to the rear. 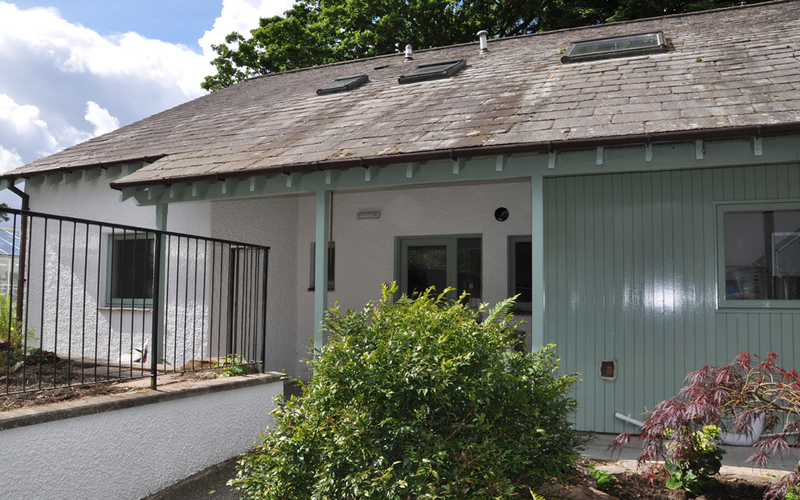 Rowan Cottage is our fully disabled friendly cottage with ramped access, wider doors, downstairs bedroom and wet room. Yew Cottage is on the end of the row of pleasant cottages and has a unique and private feel. 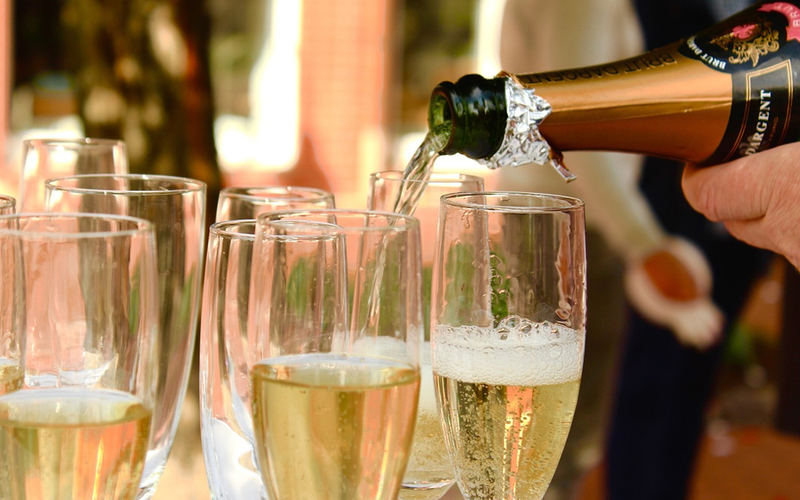 A special occasion or something a little bit different for your stay. An amazing Country House which has been modernised but retained history and original features. 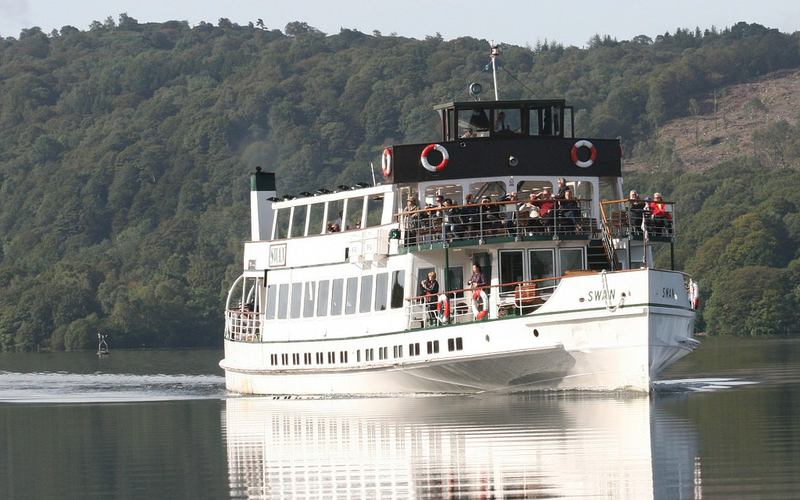 It stands proud in the large gardens and offers a luxurious stay for guests.The Oaks building was built in 1862 for Cammell Laird, the famous ship building company based in Birkenhead, as a Lakeland Country House. 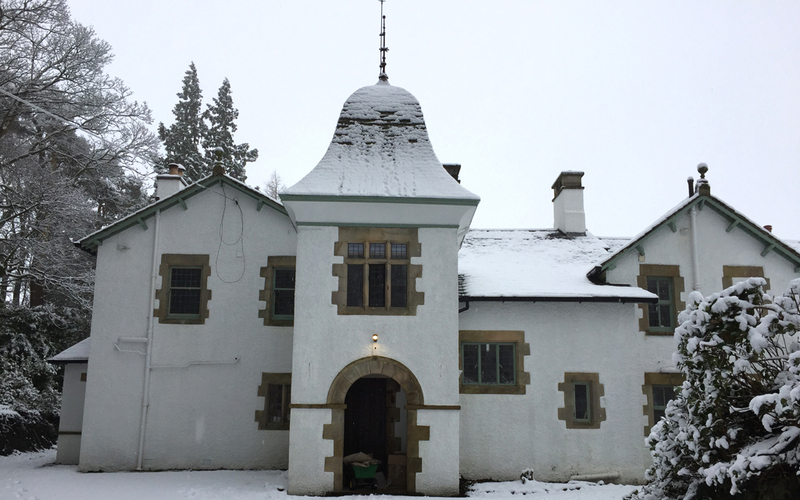 The main entrance is a hall being lined by decorative oak panels, and there is an level lawn with a flat topped stone wall elevated above the grounds that fall away to the south, providing distant views of the rolling hills to the south. 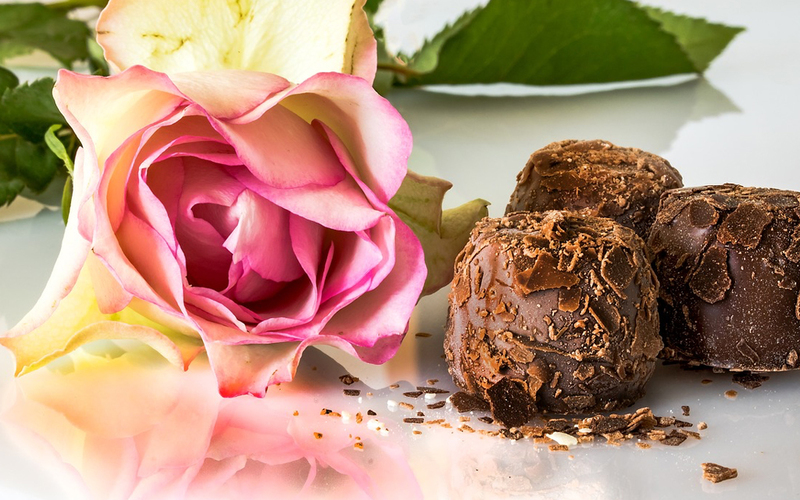 Alongside the luxuries inside ‘The Oaks’ our concierge services, make special memories within a touch of comfort. We always make sure your stay is special, please keep an eye on our website for special offers. Call our team on 015394 47172 to make your stay even better. As we are a family business and live in the local area, we have our eyes on what is on offer at attractions, restaurants, bars and other events that are happening locally. We will share this information on our page, so you can make the most of your stay. If you fancy a Mid Week ramble or would like to take in the Lake District at a slower pace, then a Mid Week stay might be for you. Please get in touch to discuss out current prices and offers. 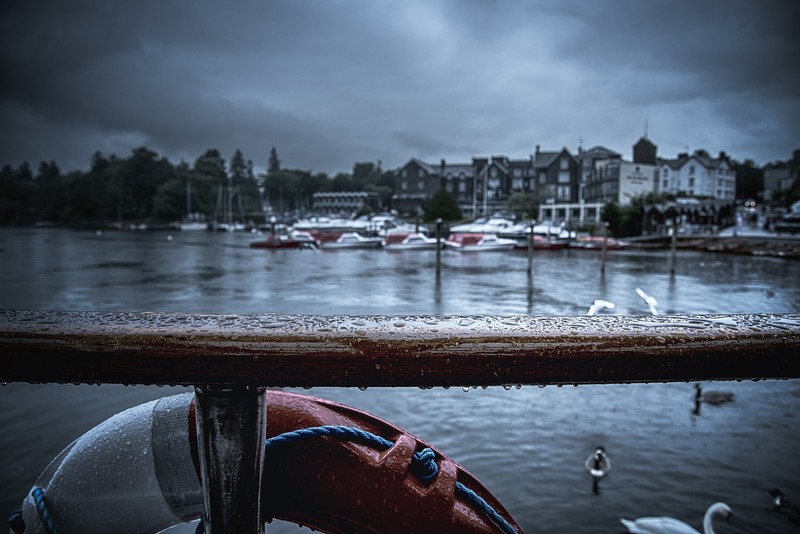 Windermere Golf Course is just 1 mile down the road and we have linked up with them to get some special deals for our guests. Subject to tee time availability, visiting golfers are welcome at any time and you don’t have to be a member of another golf club to play! Simply purchase a voucher from our office on site or call us before your stay on 01539 447172. You can call the golf course to arrange a convenient tee time on 01539 443550. We are in the process of making links with other locals, please watch this space for updates!